We pray our children have positive life changing moments. Those moments they take their faith to a deeper level. Where they walk away from something changed. A spiritual adventure that results in an altered life. It’s been almost a year and the heart changes have stayed. This wasn’t a passing change, or a change for a time, but a solid, life altering, no going back change. God moved. YWAM SST was the vessel He used in my daughter’s lfie. She has a chance to go back, and her younger sister wants to go too. We need your help to make these new spiritual adventures happen! Last year I had the opportunity to go to a summer camp called SST – Summer of Service- through Youth With A Mission (YWAM) in Lindale Texas. It was truly life changing for me, as well as the best two weeks so far in my life. The first week was spent in lectures, learning teamwork, ministry prep, and growing in relationship with God and each other. The second week was spent on a mission trip in Houston, where we provided VBS for kids in a Salvation Army program. We also did other ministry work, I really learned how to step out of my comfort zone to pray and share the gospel with the people in Houston. It really grew my passion for ministry work and learning more about our amazing God. I have been praying and I really feel that God wants me to pursue this passion for missions work and go to Phase 2. I know God will provide, and I hope you can help in that. I need $1,000 raised by July 12. I know that God is faithful and wants me to pursue this passion, and I am praying he provides and you can be a part in that. If you are not able to provide financially, please join in praying for the experience and financial aspect as I embark in this. 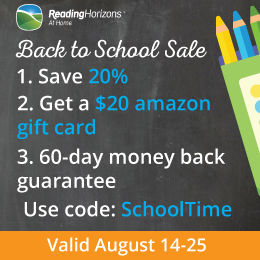 Hi, I’m writing this because I have the opportunity to go to a summer camp and mission trip. My sister was able to go last year and I’ve been waiting all year for it! 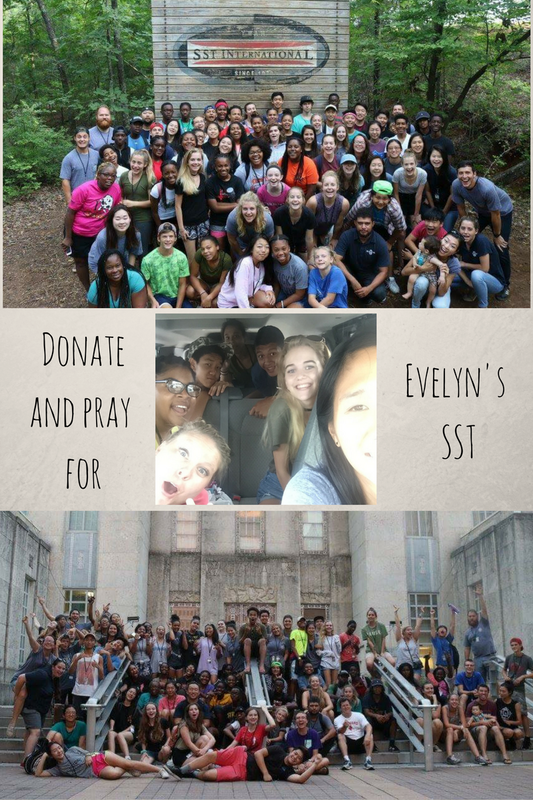 I need help raising $1,000 for SST, a two-week summer camp with Youth with a mission (YWAM). In this summer camp (SST Phase 1) there is a lecture week. In that week we learn how to work as a team, how to evangelize, and grow in our relationship with God. The second week is spent putting those things into action, by doing ministry work in Houston. I want to experience this to see if it is what God is calling me to do and I want to grow relationship with others and with our Father. I hope you can help me on this adventure of finding what God is calling me to do, by helping with the money for this camp (due July 6). If you can’t help financially, please help me by praying that I can get the provision I need and as I try this out. I would appreciate your prayers for the whole experience. Prayer is the foundation to start this build. Can you help us in this new spiritual adventure?